There's nothing typical about our event spaces because there's nothing typical about your event. How about a board meeting in our Secret Side Bar or a banquet in our Ballroom? Smart TVs, Frette linens, too many USB ports to count? Check, check, check. 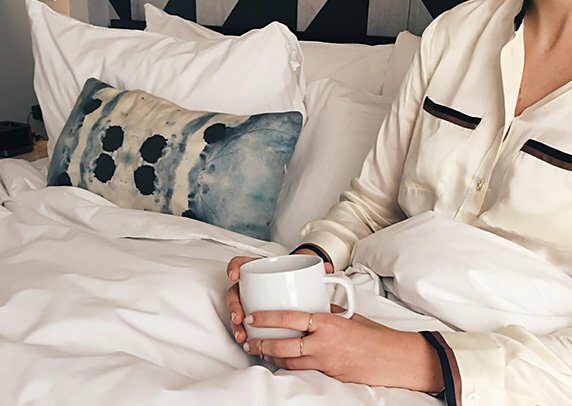 Our guest rooms and suites blend luxe comfort with all the high-tech bells and whistles. 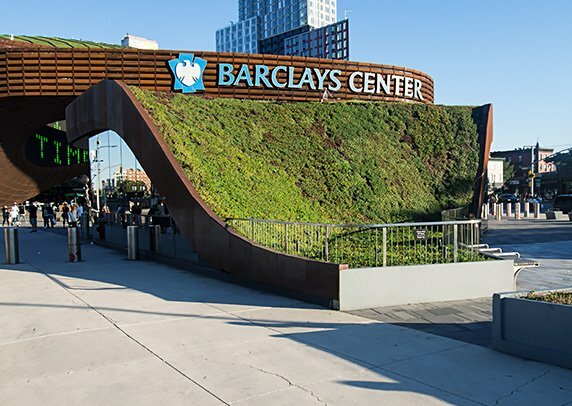 Located in Downtown Brooklyn, the Tillary Hotel puts guests just minutes from all the action at the Barclays Center. This is a great place to stay with charming staff. Close to the Brooklyn and Manhattan bridges, good location if like us you like to walk and discover less crowded and tourist places. Dumbo is just nearby and very pleasant in the evening to contemplate Downtown from another point of view. Clean bedroom and king size bed. I have stayed at this hotel a few times the past few months. 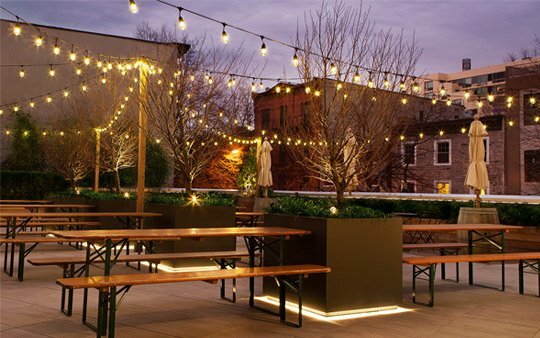 Hotel is in a great location for access to DUMBO or subway to Manhattan. Service personnel have been friendly and helpful. Hotel is new so accommodations are pleasant and very clean. Rooms are typical size for city hotel. We stayed 3 nights at the hotel and really enjoyed our stay. Hotel was really lovely, great design, friendly staff and reasonably priced. Location was really handy to lots of sights in Brooklyn and Manhattan. We easily walked about 10 mins to lots of cool spots. Would recommend it highly. Two weeks ago my boyfriend and I spent the weekend at this hotel. Very pleasant staff, the front desk agent Sade was so helpful, loved her! We also loved the whiskey bar and deck, great ambiance. I'll definitely be staying here again. Clean, nicely decorated, with very friendly and helpful staff. 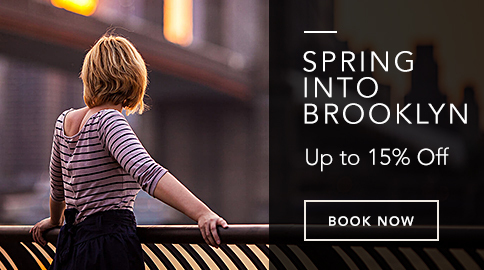 Conveniently located for Brooklyn and Manhatten. I asked for a room facing away from the main street, was given this, and was very pleased with the room, the bed, and the cleanliness. Kick start your day with breakfast bites at the cafe, sip a late-afternoon cocktail at the whisky bar.